I wanted to post on my birthday last Sunday, but I was too busy enjoying the day and weekend to actually write anything. But now that my birthday week is coming to a close, why not? This being my 45th feels important. I’m here. I’ve lived 45 years. I’ve come a long way from this one-year old version of me. 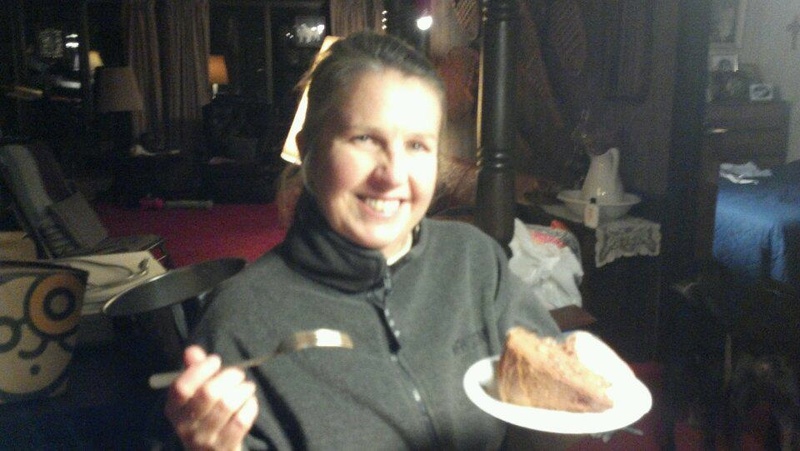 Still loving my mom’s German chocolate cake! And this is my 25th post. I didn’t chicken out of creating this blog. 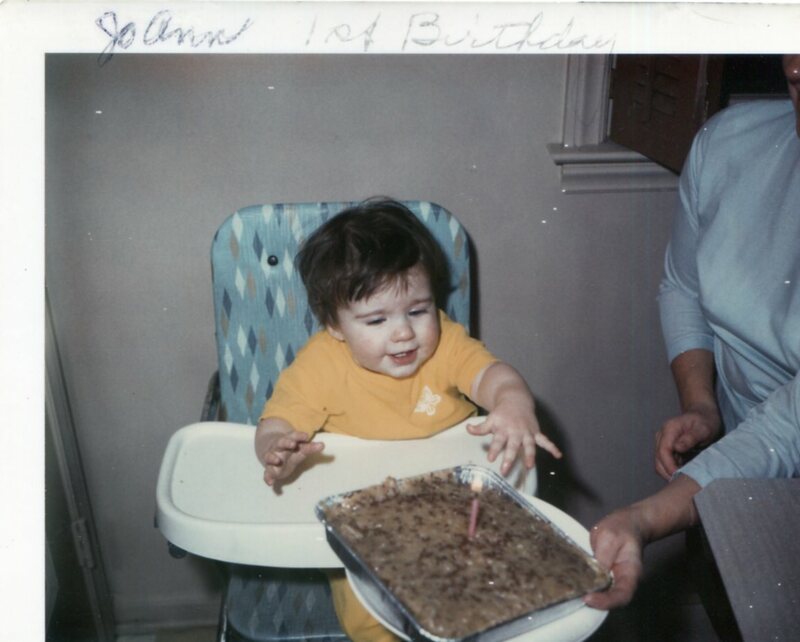 OK, in all my 40+ years, I have never seen a German chocolate cake at a first birthday! AWESOME! You look very happy in both pictures! !